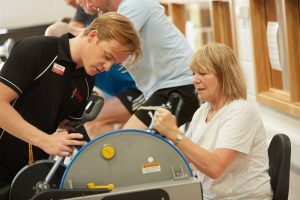 Personalised to meet your needs, professional, comprehensive and empowering, our residential programme offers an integrated approach to rehabilitation. 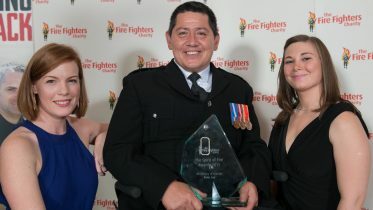 Support and guidance from our dedicated team will equip you with the tools you need to self-manage your condition once you return home. 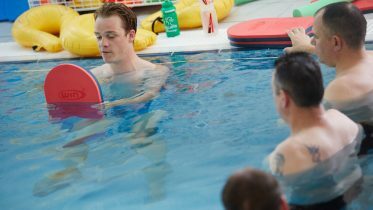 At the beginning of your stay you will be assessed so that we can design an individual programme for you that includes the appropriate level and type of exercise activity. These exercises will be carried out in a range of gym and pool based group sessions led by our Exercise Therapists and Physiotherapists. One-to-one sessions with our clinical team may also be appropriate for some individuals, depending on your needs. 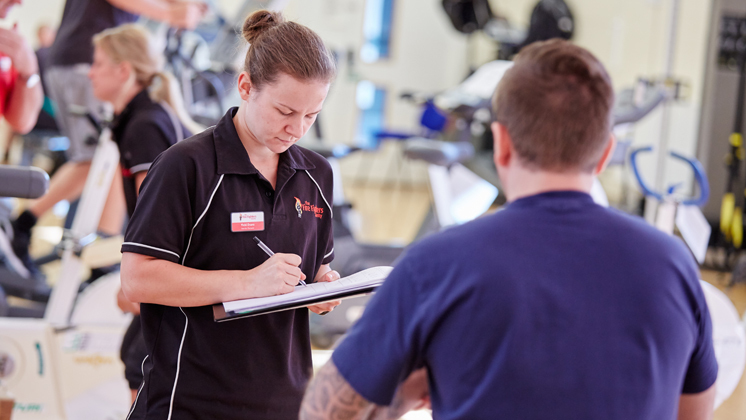 Your personally designed exercise programme will include specific exercises covering areas such as core stability and muscular strength, making best use of our extensive range of equipment in our gyms, pools and outdoor areas. Your programme will be tailored according to your needs and goals, with appropriate exercises provided for you in every session you undertake. We’ll monitor your progress closely, allowing us to adapt your programme so that you are continuously progressing towards achieving your goals. 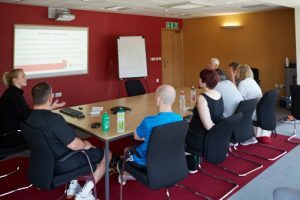 We also conduct health education workshops as a core part of the programme in order for you to better understand the changes that you may have gone through as a result of your injury or illness, whilst also improving your knowledge and understanding of health and well-being. Of course, we understand that the time you spend with us is relatively limited, so your whole stay is geared towards enabling you to continue to maintain or make further improvements when you return home. Full Board: The rehabilitation programme is full board and, with the aid of detailed nutritional information at all of our centres, you’ll be able to make informed choices about your meals. This approach allows you to bridge the gap between some of the educational workshops you’ll be attending and the practical application/adoption of the healthy lifestyle behaviours you’ll have learned about when returning home. 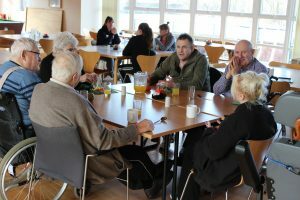 Variety in programme length: You will be offered a programme suitable to meet your individual needs, both relating to the condition you are attending with and regarding how easily you can access a centre based stay. Social opportunities: Once on the programme you will attend at the same time as a range of other people with both similar and very different conditions hopefully allowing you to make new friends and acquaintances throughout your stay.